Dr Stepan Kerkyasharian and Mr Christopher Zinn have been reappointed, with Ms Danielle Woolley and Mr Michael Bullen joining the board. 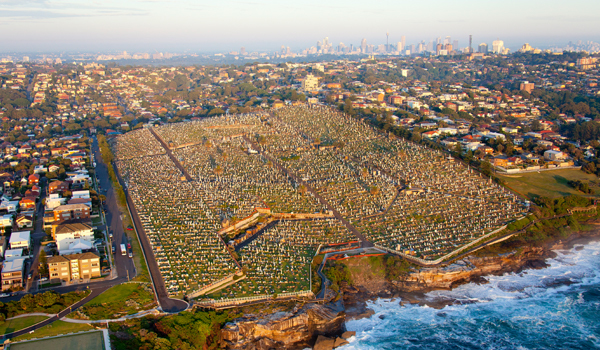 'The Cemeteries & Crematoria NSW board brings together community engagement, understanding of consumer issues, and strong understanding of good governance,' Mr Toole said. 'The board has worked cohesively for the past four years, and I have no doubt they will continue to provide guidance to the interment industry in NSW into the future.